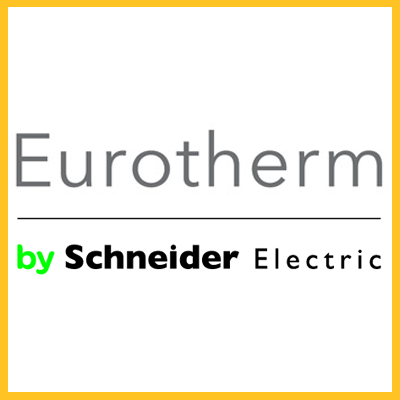 Eurotherm is a leading global supplier of control, measurement and data recording solutions and services to industrial and process customers. The company’s international reputation as a provider of innovative solutions across a broad spectrum of vertical markets is supported by engineering services designed to realize greater benefits to customers’ plant-wide assets. With a strong understanding of Industry applications, EUROTHERM specialize in improving the performance and efficiency of your plant operations both in regulated and non-regulated industries.